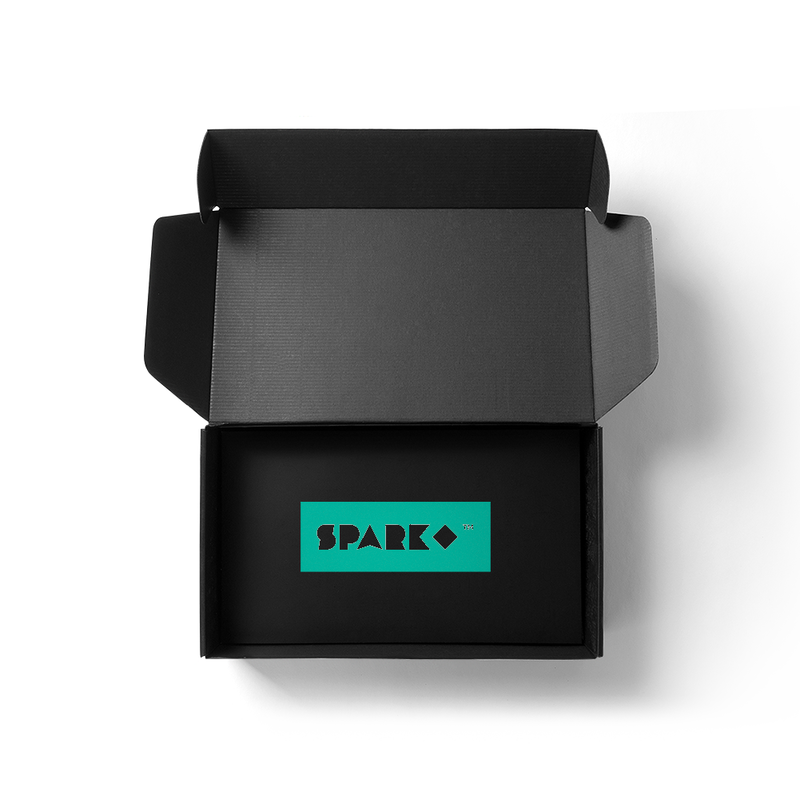 Welcome to Spark, a trusted designers marketplace that help artists manufacture and sell their art into an array of high quality lifestyle products. With a tap of a click, you can see your designs on high quality, made-to-order products. From production to your customers’ hands, we take care of it all. Create your own shop, for no charge. makes and ships your work. products are made using high-quality materials and the latest technologies. product line to the customer. buying decision easier and faster. 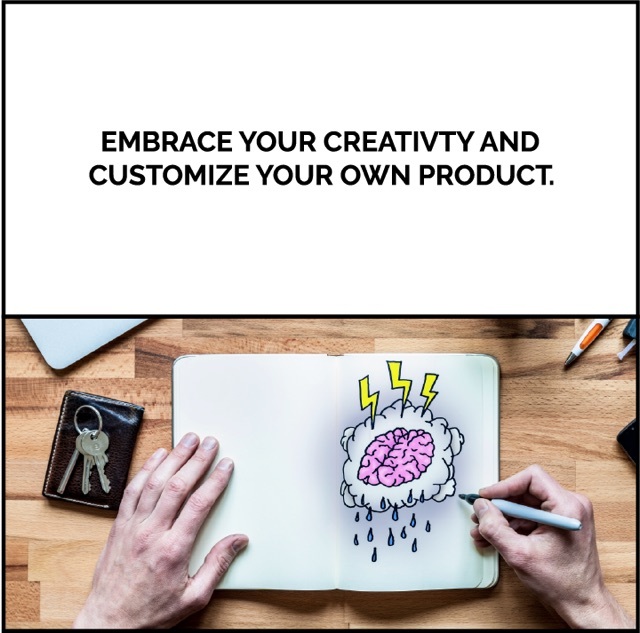 of your designs, and only you decide which products they appear on. At Spark, your unique artwork transforms everyday products into extraordinary ones — simply and quickly. Just sign-up, choose your own free website address, complete your profile and start uploading your designs. Choose which products suit your design and your one-of-a-kind products are instantly ready to purchase through your online shop.